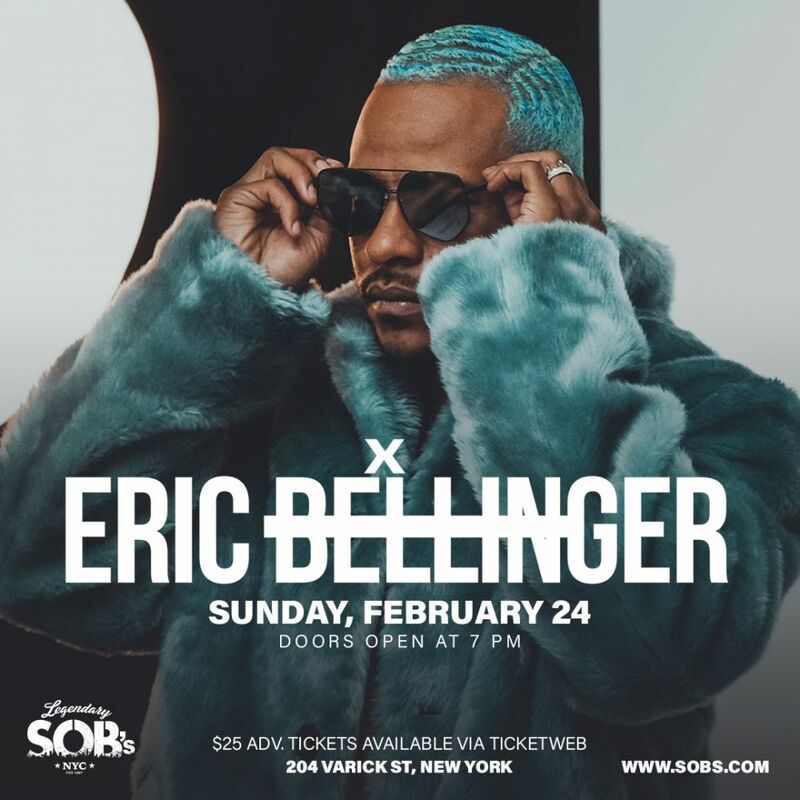 Considering his roots and upbringing, it is no wonder that Eric Bellinger has become an R&B sensation. An LA native and grandson of Jackson 5 hit songwriter, Bobby Day, Bellinger has been engulfed with music his entire life. His love for music drove his decision to turn down a football scholarship at USC to pursue his real passion. After signing a publishing deal with Sony ATV, Bellinger hit the ground sprinting with stellar contributions to major R&B and pop artists such as Chris Brown (“Fine China,” “Love More” featuring Nicki Minaj), Usher (“Let Me See” featuring Rick Ross), Selena Gomez (“Intuition”) and Justin Bieber (“Right Here” featuring Drake) to name a few.